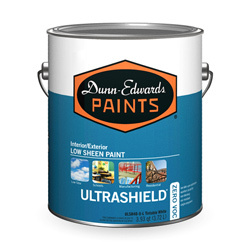 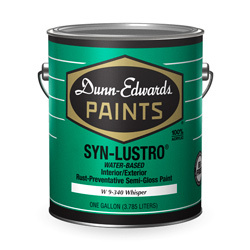 Water-Based SYN-LUSTRO® is a premium fast-drying high performance acrylic paint made for primed ferrous and non-ferrous metals. 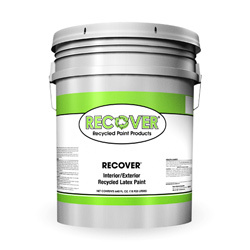 It has excellent gloss retention, corrosion resistance, and adhesion. 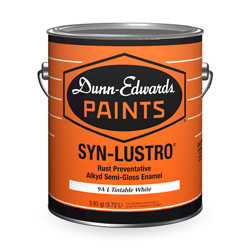 FOR METAL SUBSTRATES ONLY.